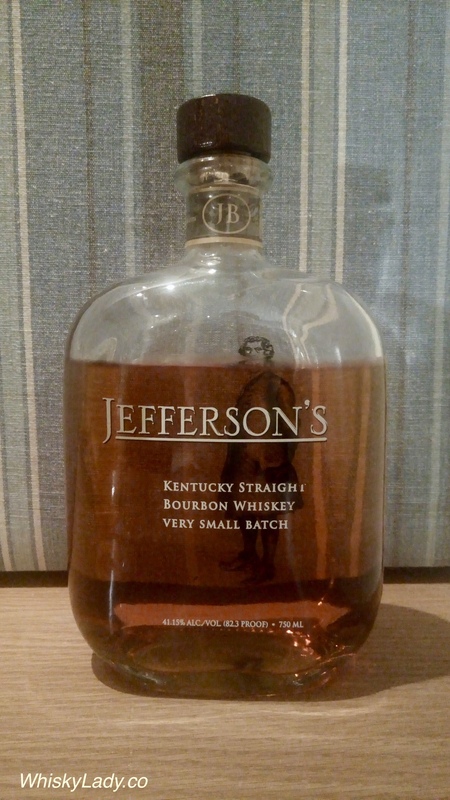 We kicked off our explorations of American drams with a Kentucky Straight Bourbon… In truth, Jefferson’s is a bourbon brand rather than a distillery per se… though the parent company Castle Brands did acquire a stake in the Kentucky Artisan Distillery. But let’s not get hung up on details and pedigree… What did we think? We set it aside for some time and revisit… it was like gripe water! Sweet and sour, cereals, ripe bananas, sour green apples and pears, then a nutty bitter close, softening into sweetness again. Not brilliant but not bad either. And what do the folks over at Jefferson’s have to say? While I can’t confirm, I suspect this bottle was purchased in the US of A… generally available for around $30. Which makes it mighty good value for money. What all did we sample in our mostly Bourbons night? 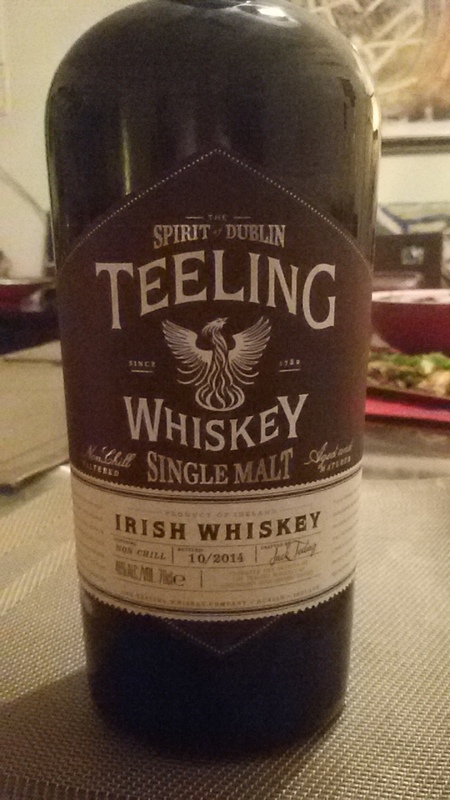 Our May 2015 tasting session included three distinctly different whiskies from Scotland (Deanston), USA (Hudson) and this one from Ireland. As usual, we sampled it blind to reduce any influence of a particular brand or previous experience. Nose – Oh happiness and joy! Deep, strong character, while the first whiff has tar and leather, it soon mellows into a delicious spicy honey, a tart hint of lime, warm vanilla… after the first sip, strong cinnamon, plums, yum!! 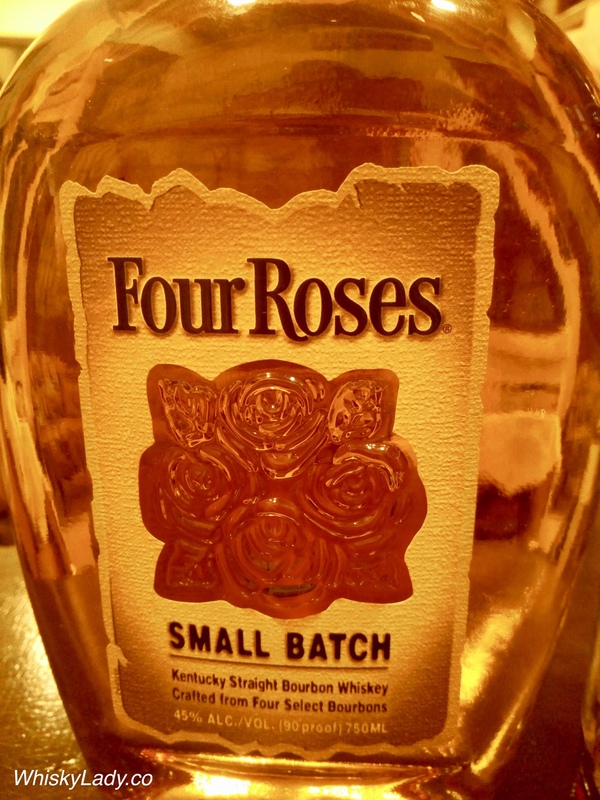 Overall experience – An imminently SOCIABLE whisky. 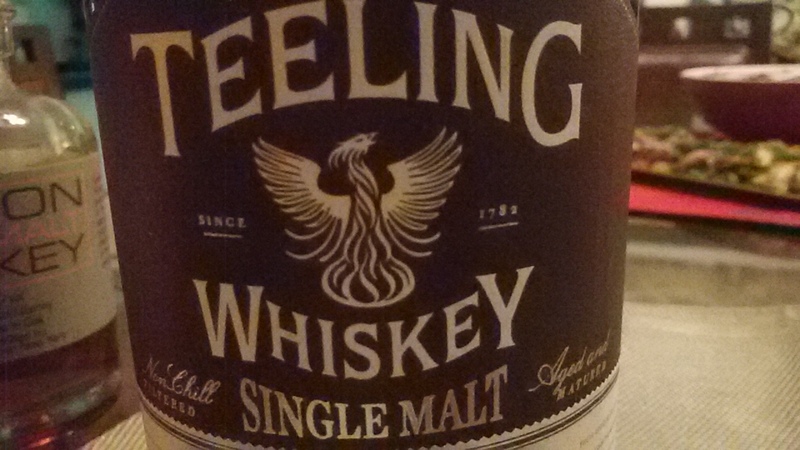 In a way, it was hard to pinpoint down precisely why it is such a likeable whisky. It isn’t sweet, isn’t spicey or smoky. It’s simply a most enjoyable dram with a decided “feel good factor.” It also re-inforced our overall positive take on Irish whiskies.